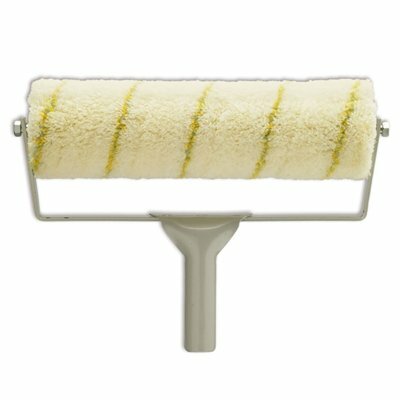 Plasdek Big Roller 30 cm - TEPE BOUWMATERIALEN B.V.
Plasdek interieur Paint roller with 15mm long hair, to fill deep holes. 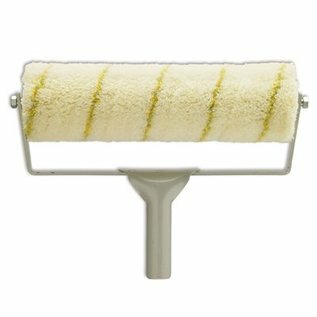 powder coated steel frame on both sides attached to the paint roller, to be used with Plastic, Silikonen and Oliebasis paints. Indoors.